We have finished 20 Ton Bridge Crane produced. 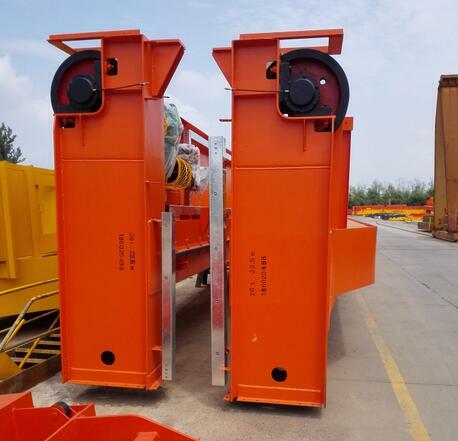 After packaging 20 Ton Bridge Crane, the 20 Ton Bridge Crane (QD double girder 20 Ton Bridge Crane span 22.5m lifting height 10 m) has been delivered to Tianjin port China, The 20 Ton Bridge Crane will be used in the customer’s warehouse for assembly usage. the good quality product always can be let your customer make cooperation with you. Meanwhile, we can design 20 Ton Bridge Crane and hoist according to your plant and your demands.